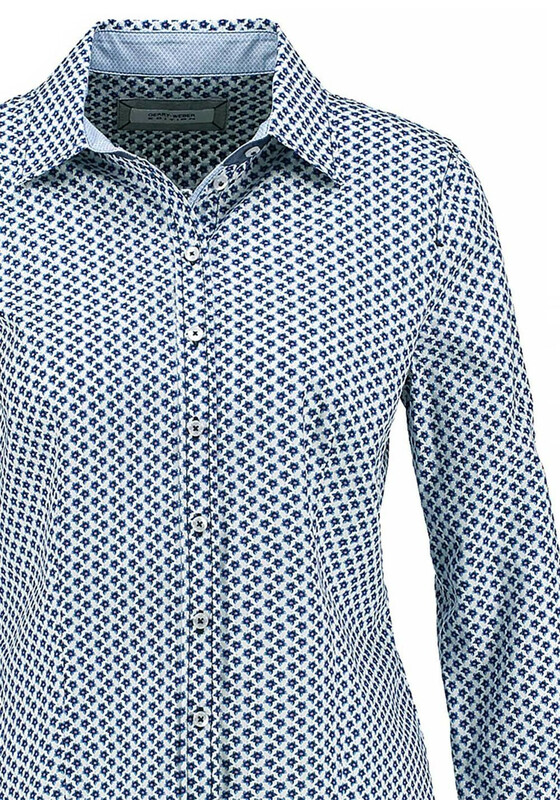 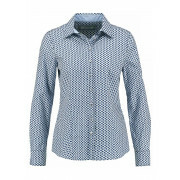 A feminine and dressy long sleeve cotton blouse designed by GerryWeber in a pretty flower print. 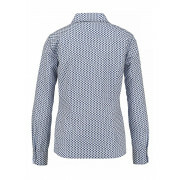 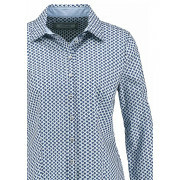 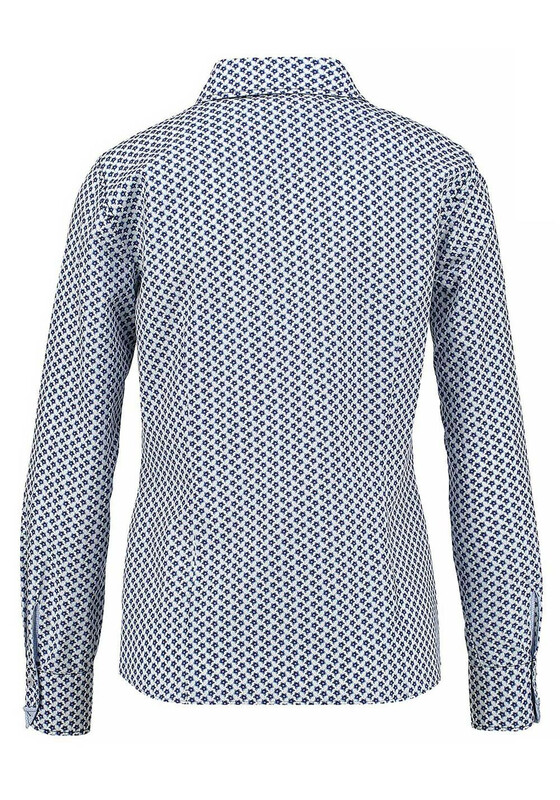 This stylish and quality shirt has a basic fit with a classic button placket, buttoned sleeve cuffs and a shift collar. 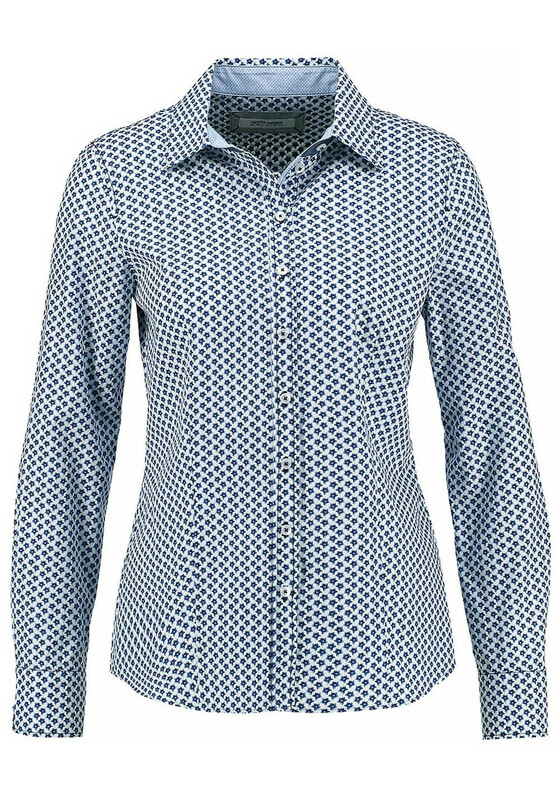 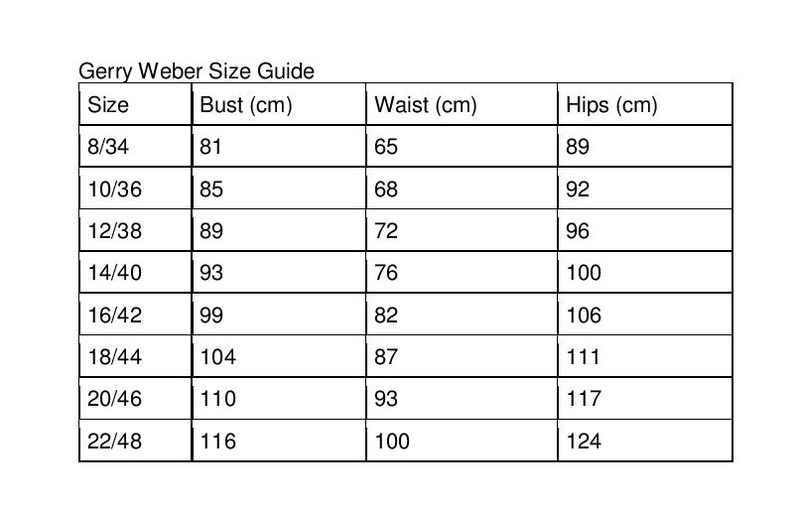 Team with denim, trousers and skirts for a fashionable daytime look or for the office.